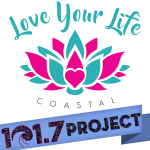 Celebrating listeners having a positive Impact in our community! 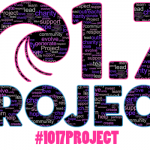 Nominate someone for the 101-7 Project by emailing Justin@beachradio1017.com! 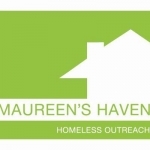 Maureen's Haven works year-round to raise awareness for, and provide food, shelter, clothing and services to the East End's homeless population. Justin talked with Russell Blue, a member of their Board of Directors about their upcoming Winter Benefit at Season's of Southampton on Saturday, December 1st starting at 6pm, and how it helps them to raise funds. Annual Lax Out Cancer - May 11th 2019! Each year, Shoreham-Wading River High School hosts Lax Out Cancer, a lacrosse fundraising tournament to honor and support local families with children battling cancer. This year's event is on Saturday, May 11th! Learn more by listening to Justin's conversation with Ed Troyano, one of the many event organizers and by visiting LaxOutCancer.com. The Thomas Cutinella Memorial Foundation is in honor of the incredible life of Thomas Cutinella - a Shoreham-Wading River High School student who died tragically while playing football. Justin talks with his mom, and co-founder of the foundation about Thomas' life and what the foundation does to keep his legacy alive. His story serves as the impetus and the reason behind our Tour for 54. Kristen Ging is a CHM mom - her two sons having CHM, short for choroideremia, a genetic disease that causes blindness. Kristen and her family work tirelessly to raise money and awareness for the condition. This past summer, they started a viral challenge that you can get involved in called Cooling Off for CHM. Post a video of how you like to cool off over the summer, post it to your favorite social media outlet using the hashtag #coolingoffforchm and challenge three friends! You can also donate directly to the cause using Kristen's GoFundMe page - just go to GoFundMe.com and search for Cooling off For CHM. Listen below to Justin's conversation with Kristen about CHM, her family, the challenge and how you can help! Promoting social responsibility through athletics! 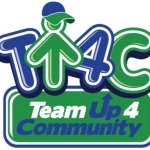 Justin spoke with Founder of Team Up 4 Community Steve Webb about the organization and the impact its had getting student athletes of all ages on Long Island to work together to give back to their community! Listen below and learn more now at TeamUp4Community.org. Lax Out Cancer, an annual lacrosse fundraising tournament held at Shoreham-Wading River High School is April 28th. Justin caught up with Kathy Miller and Head Coach Mike Taylor about the event and how it got started. Learn more today at LaxOutCancer.org. 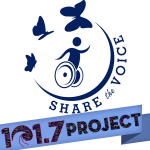 Up next for the 101-7 Project is Christine Gallo, a Behavior Intervention Specialist for AHRC Suffolk who spearheaded the creation of a special Sensory Garden in Shoreham, across the street from Shoreham Wading River High School. Listen to Justin's conversation with her to learn more, and check out their website! Justin catches up with Laraine Gordon to find out how the Rincon Relief Retreat went! 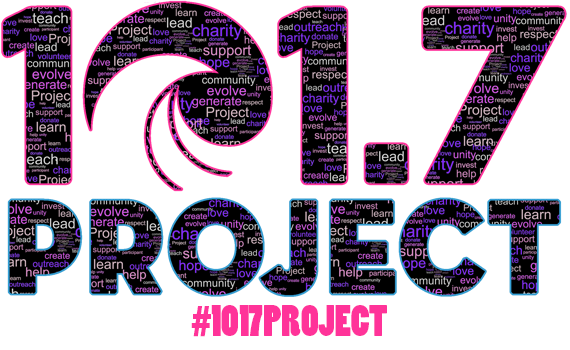 See below to hear the original 101-7 Project conversation!